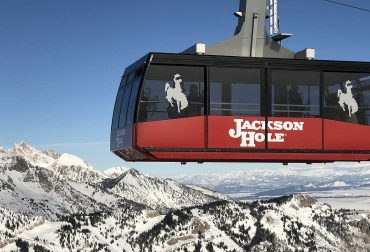 Located in the original neighborhood of Teton Village, now referred to as the “Old Village,” and developed during the early days of the Jackson Hole Mountain Resort. First platted in 1967, offering skiers the chance to build a ski chalet at the base of one of the worlds great ski resorts. Just listed on Holly Drive is an amazing opportunity for the next generation waiting to take their place in a market where great value is getting harder and harder to come by. One of my attractions to this property is that the opportunity for steady rental income can provide plenty of time to plan how to fully realize the potential of this offering. Holly Drive has had significant activity with both new construction and large scale remodels. The neighborhood is happening. As you drive up the street you can see the future potential with new homes representing the latest in contemporary architecture. 3570 Holly Drive just came on the market listed at $4,250,000. After analyzing the active, pending, sold and one withdrawn listing after it received a full price offer, it is clear that 3570 Holly is a good buy. 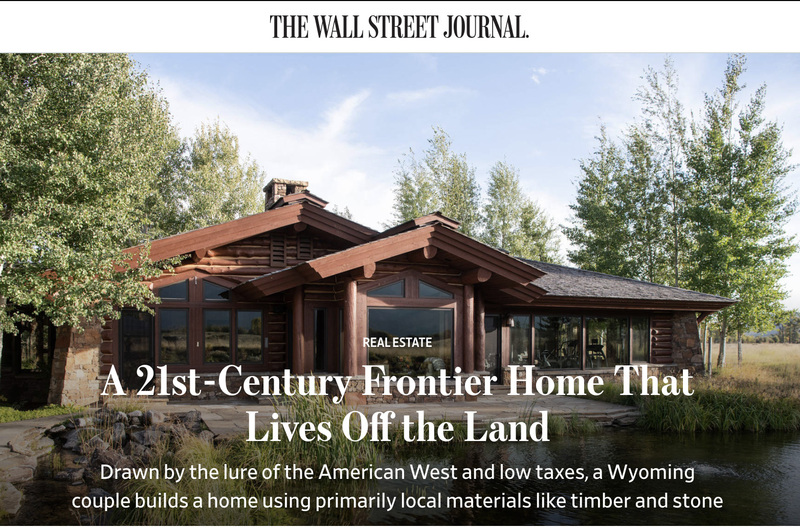 Generally speaking, land value is separated out from improvements (the home), but given the old village lots are similar in size, dividing the sales price by square footage is a relatively easy way to determine comparative value. 3570 Holly is priced at $939sqft. For comparison, a similar home of the same era in the old village is currently priced at $1,509sqft. The .72 acre lot also offers plenty of sunshine and as a parent, I take note of the level backyard for kids, grandkids and summer lawn darts. Located just off the house is a hot tub, uncovered which I prefer, to take in those big stary Wyoming skis while recovering those ski legs. The main floor walks out onto a large porch, overlooking the yard in case being too far from the kitchen makes you nervous. It also enables you any time of the year to step out and grill that favorite piece of elk tenderloin. .72 sunny acre lot with level backyard. The home has 4,525 sqft of living space. The main level is an open floor plan with a large sectional couch to accommodate the 14+ friends and family that can comfortably sleep in the 5+ bedrooms. I say plus because downstairs there is another large entertainment room for your rowdy guests or teenagers. I’d suggest putting in some additional built-in bunkbeds to manage any overflow. Built in 1994 and remodeled in 2004, it could use some updating as we all do with age. The larger master suite provides ample room to retreat from the guests that don’t leave. There are two additional bedrooms upstairs with a shared bath. I could see remodeling the garage adding a second level above it to create two en-suite baths for the bedrooms. The lower level duplicates the main floor and has a large entertainment space, as mentioned previously, with its own bathroom and shower. Additionally, there is a junior master bedroom and bath, well separated from the main floor so your guests can talk about you comfortably. From the lower level, you can walk out into the yard or jump into the hot tub, serviced by a wet bar as you exit the door. 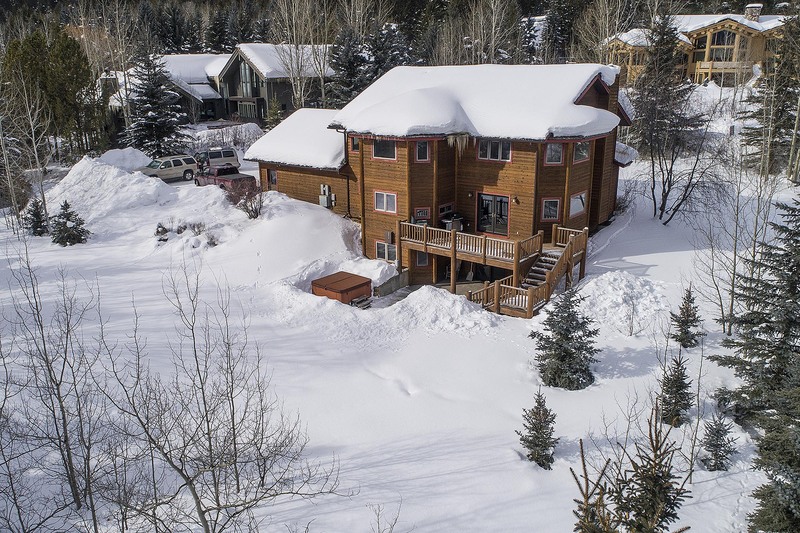 Ski access occurs via the Way Home trail and a small connector that links you into the property. To access the lift, take the shuttle bus to the base. 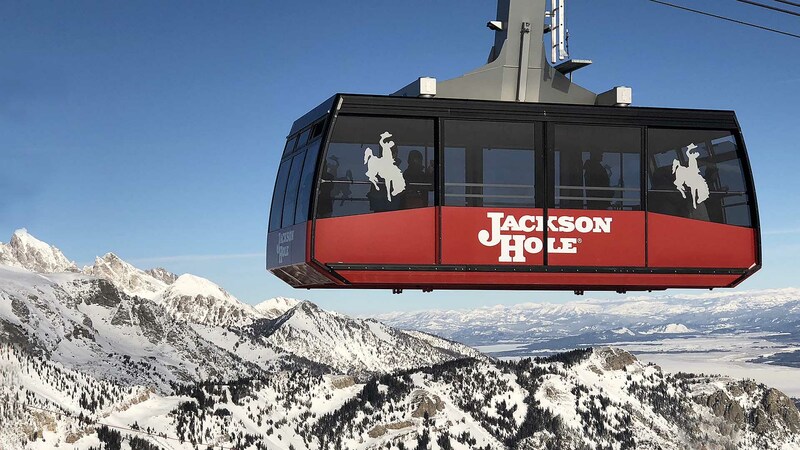 If you decide to apres-ski at the base, you can also take the shuttle bus back home. As a larger home in the old village, there is great rental demand for this type of property and location. Take advantage of both the income potential and the tax savings (read this to learn more) by having it in the rental pool when you are not in residence. Download the rental projections from Outpost Property Management. Expand the amenity base for yourself and your guests with a membership to the Sundance Tennis & Swim Club located just around the corner. This is an opportunity to get into the market at a fair price with a turn-key offering. Please contact me (latham@livewaterproperties.com / 307-690-1642) for more information, sales comparables and to schedule a showing. 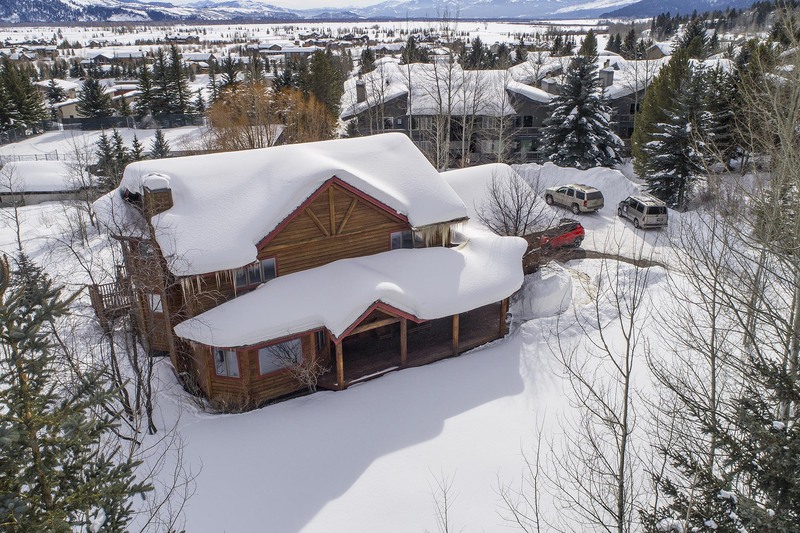 Listed by Jackson Hole Sotheby’s International Realty. 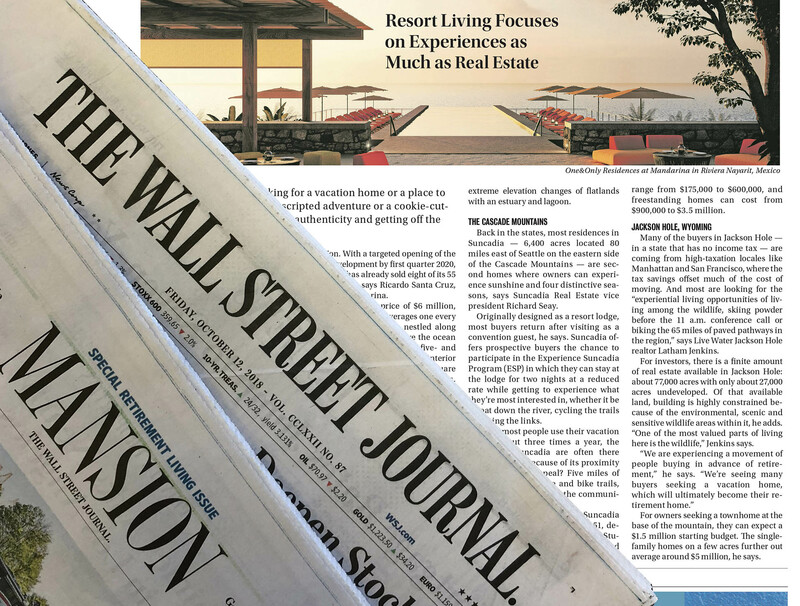 Latham Jenkins has built a successful, decades-long career around his personal credo of “connecting people with experiences.” He has manifested this love of strategic storytelling in all of his professional pursuits in real estate, marketing, media, photography, and more.